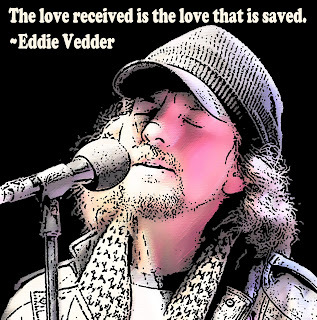 Eddie Vedder is a musician and singer-songwriter who is best known for being the vocslist of the alternative rock band Pearl Jam. 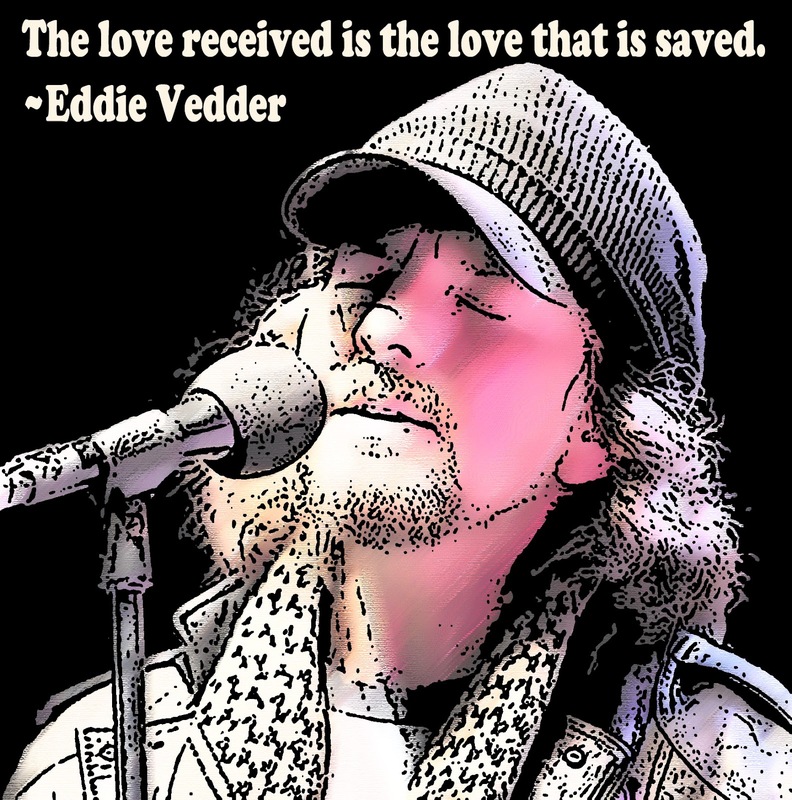 Known for his big powerful voice, he is considered an icon of alternative rock and he became one of the most copied lead singers in all of rock. Wrote the song "Alive" after learning the man he presumed to be his father was actually his step-father. Is a vinyl fanatic and avid surfer. Ranked #64 on VH1's 100 Sexiest Artists.